Quebec financial institution Desjardins has updated their iOS app with mobile cheque deposit, to allow customers to use their device cameras to deposit cheques. Also new is 3D Touch support for iPhone 6s users, to quickly gain access to the app’s logon page, InstaBalance, and Hop ’n S@ve, their instant savings tool, plus ATM locator. 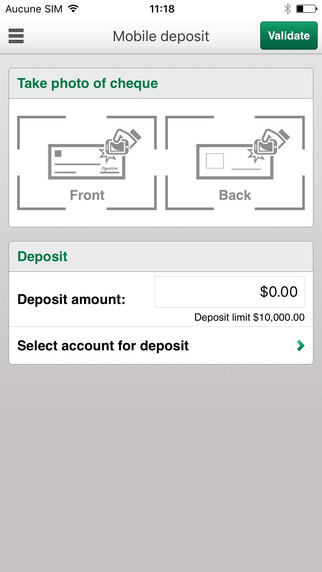 Mobile deposit is now available on the Desjardins mobile services app. Available anywhere and anytime, you can use it to deposit cheques in a few easy steps with your smartphone or tablet. Save time and be more efficient with the iPhone 6s´ new Quick Actions. Press firmly on the Desjardins mobile services icon and get instant access to the logon page, InstaBalance, Hop ´n S@ve and the locator without opening the app. 3D Touch didn’t work for us after updating the app—let us know if it’s there for you. Last March, Desjardins launched an Apple Watch app, but right now many members are hoping for Touch ID support soon, as detailed in reviews within iTunes. 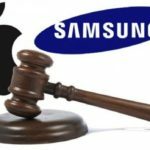 Apple Wins Ban of Older Samsung Galaxy Products in the U.S.